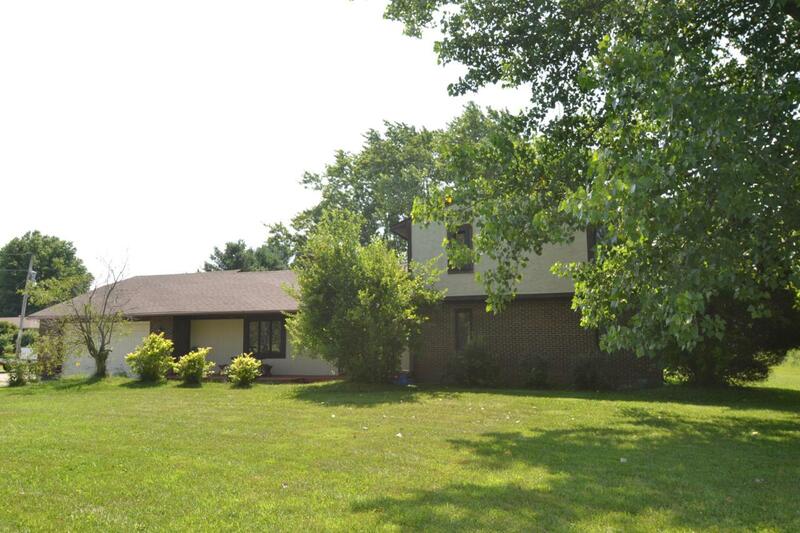 What a great and affordable opportunity to live in Delaware County. 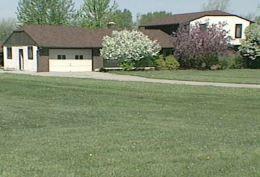 Country living on 2 quiet acres but close enough to town to have the best of both worlds. 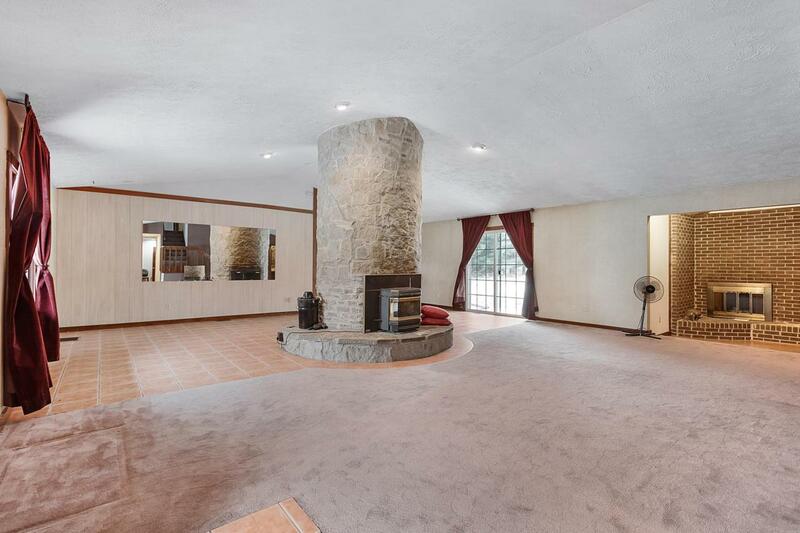 Vaulted living room with gorgeous and unique, circular, double-sided fireplace. 1st floor master suite and laundry. Sunken den with additional fireplace. 2nd master bedroom upstairs for multi-generation family possibility. Huge basement with 3rd fireplace, poured walls and great potential to finish. Newer heat pump (5 years old). Partially fenced yard for kids or animals. 2 car attached garage and oversized 2 car detached garage. Home warranty offered. No worries here.